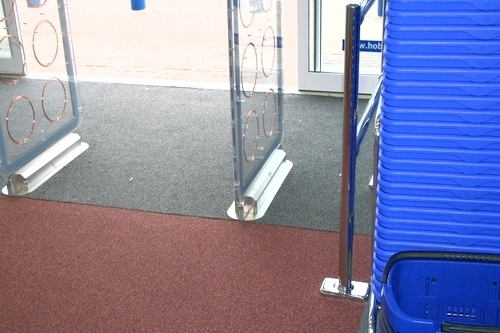 Hampshire Mezzanine Floors provide a versatile and practical barrier mat system for busy entrance areas like schools, retail, office receptions, hospitals and leisure centres. 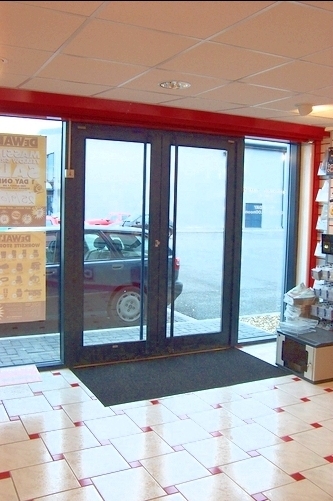 They are exceptionally durable to prevent dirt, grime and moisture from outdoors, travelling into your premises and are designed to cope with the heaviest foot traffic. To maintain your corporate identity, Hampshire Mezzanine Floors can also print your corporate logo on the mats, giving your customers a professional first impression. 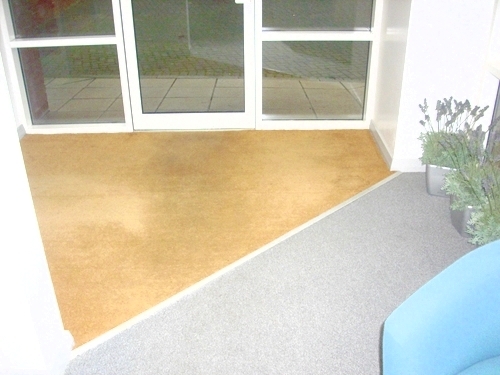 Hampshire Mezzanine Floors can provide you with the complete entrance matting solution and will design, supply and install. Contact us now for your free quotation.